Police have located a shovel that was the subject of an appeal in relation to the Grace Millane investigation. 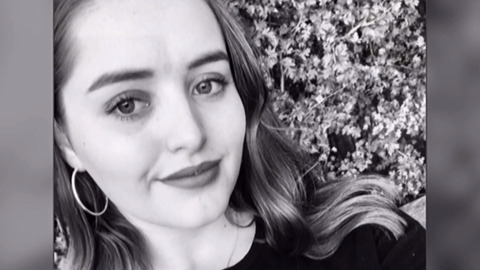 Auckland iwi Te Kawerau a Maki have confirmed that the rāhui that currently covers the Waitākere Forest, remains in place since the discovery of Grace Millane's body within its boundaries. 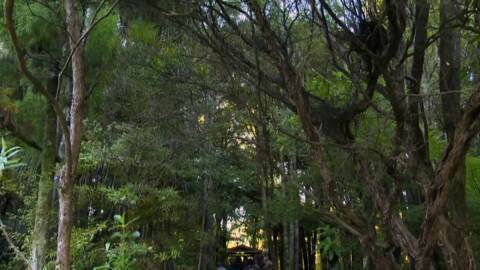 Auckland Council is currently seeking community feedback on their proposal to close the forested area of the Waitākere Ranges Regional Park. Auckland Council’s Environment and Community Committee will meet today to decide what actions the council will take to stop the spread of kauri dieback disease in the Waitākere Ranges Regional Park.  Local iwi Te Kawerau a Maki have placed a customary prohibition over the Waitākere Ranges Regional Park (WRRP) following the Kauri dieback Waitākere Ranges report by the Auckland Council. 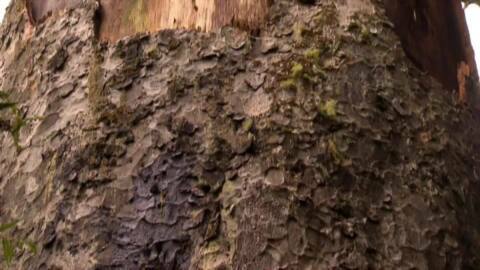 The report shows the number of native Kauri affected by the Kauri dieback disease has more than doubled in five years. 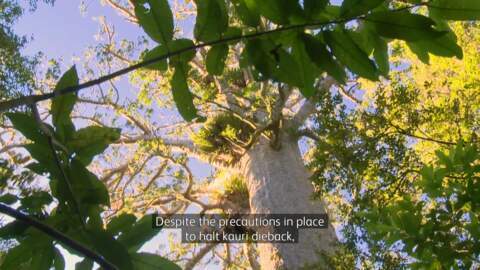 The Auckland Council and Local iwi are considering closing the Waitākere Ranges to the public following a report which shows the number of native Kauri affected by the Kauri dieback disease which has more than doubled in five years. It's the last day for most junior waka ama teams as they prepare for the Waka Ama National Championships next Monday. It's one of the biggest years for juniors at a nationals, with more than 250 paddlers competing in both midget and intermediate grades.